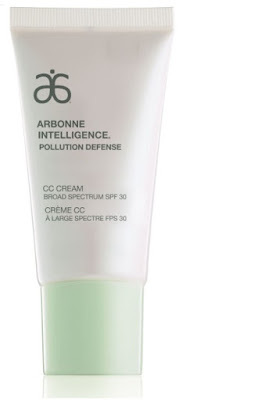 Arbonne Intelligence Pollution Defense CC Cream Broad Spectrum SPF 30 - 30ml - $52 - in 4 shades: Fair, Light, Medium and Dark - with a lightweight, non-greasy, long-wearing formula that features pollution defense technology to create a breathable protective barrier against microscopic, everyday pollutants, all while enhancing skin?s radiance with the benefits of 13 products in-one: sun protection with SPF 30 mineral sunscreen, pollution defense, environmental aggressor defense, primer, protector, concealer, hydrator, mattifier, brightener, blemish cover, pore refiner, soother and complexion controller. The formula contains proprietary complex phytinol, along with alfalfa and chicory extracts - works synergistically with other moisturizing ingredients to help the formula improve the appearance of skin tone and smoothness; antioxidant argan oil - hydrates to support the appearance of skin smoothness and tone; and vitamin E - conditions skin, helping provide the appearance of radiance. 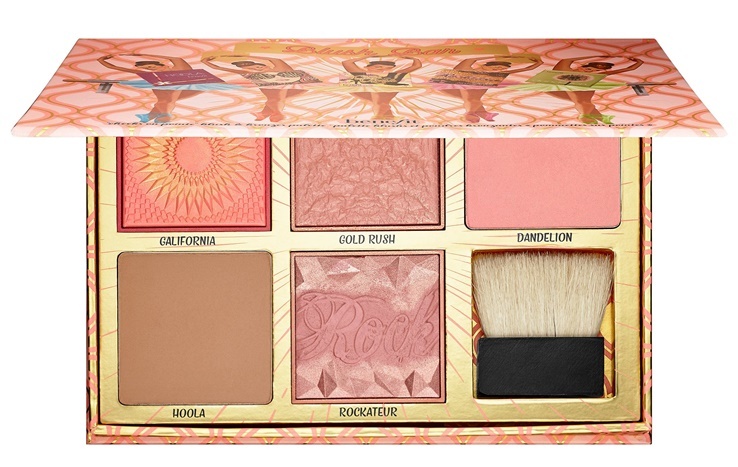 It's super light but still offers medium coverage that conceals imperfections to camouflage and brighten for more even-looking skin tone leaving skin with a radiant finish. And if you prefer full coverage it makes for a great primer under another foundation! Available now from your Arbonne rep - you can locate a consultant or shop online at www.arbonne.ca.